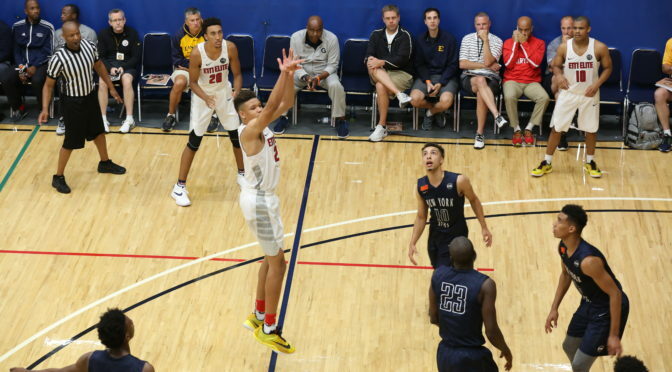 Before Knox averaged 15.1 points and 5.4 rebounds for the Kentucky Wildcats in 2017-18, he was tearing up the Nike EBYL circuit for his E1 T1 United AAU squad. The former Wildcat star has nearly a 7-foot wingspan and 9-foot standing reach while standing 6-foot-8. He is a certain first-round pick in the 2018 NBA Draft.